Maybe you or your organisation is on tCn and you want other people to know? 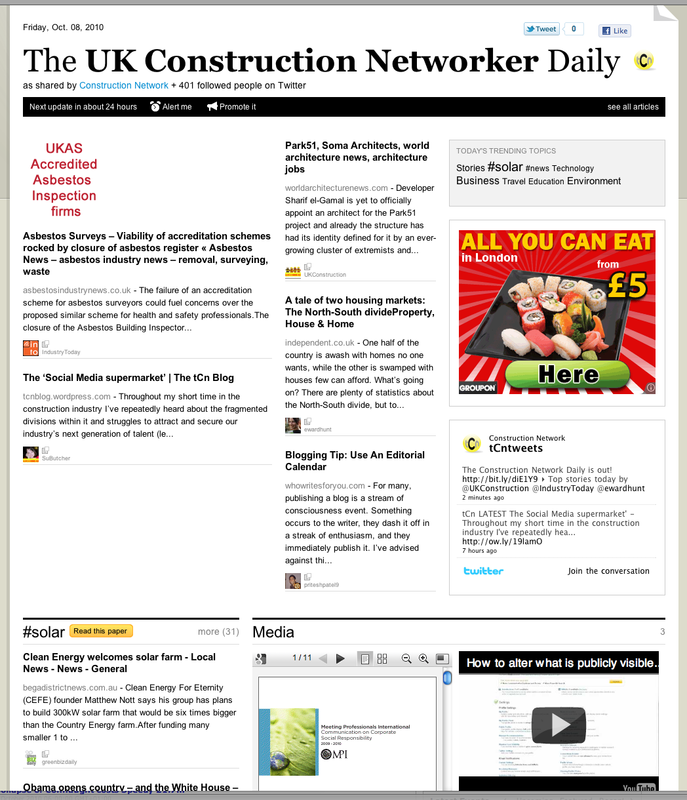 Why not put a tCn badge on your blog or website? In WordPress, the logos seem to work OK in a text box widget (to avoid alignment issues, we found centring the logo worked best; uploading the logo to your own WP image files seems to overcome a display glitch). We would welcome further feedback on these badges and their delivery.